New Dog Owner! 5 Basic Dog Care Items You'll Need To Get Started. . .
Are you preparing to adopt your first dog or considering getting a puppy? As a first-time dog owner, you'll need to prepare for the day you'll be bringing your new family member home . 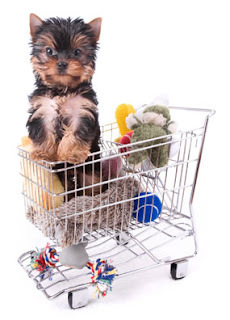 . . by buying a few items to make sure your dog is looked after correctly. Dog Care Essentials . . . for SAFETY & SECURITY-sake . . . Your dog must always have its ID tag on its dog collar. The tag will contain information about your dog, such as its name, and how to contact the owner should your dog get lost. 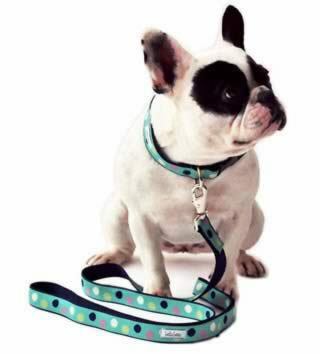 A dog leash is used when walking your dog. Once your dog is off your property, you should always have him/her on a leash. Dog Care Essentials . . . for NUTRITION-sake . . . 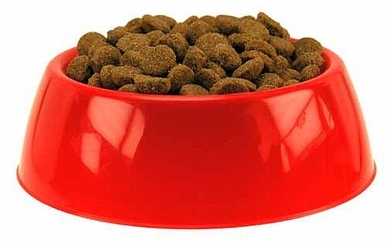 If you are getting a puppy, make sure the dog food you have is appropriate for puppies. Talk to the pet store or veterinarian about the most appropriate food for your dog . . .
From dog food bowls (in stainless or ceramic) to automatic feeders and waterers, you'll find a good selection on the market. And don't forget . . . you'll need two dog bowls -- one for food and a separate one for fresh water. Make sure you clean these regularly. Dog Care Essentials . . . for COMFORT-sake . . .
Bedding for your dog to sleep in comes in all sorts of shapes and sizes and can be bought from the pet store or online. 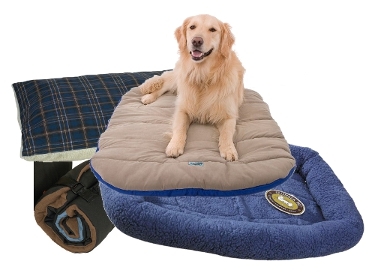 You can even make up a comfortable place with old blankets and cushions for your dog to sleep on. A crate is useful for puppies to sleep in. By the way, if you're going to be keeping your dog outside the house, your dog needs warm shelter to keep out of the cold weather. There are a variety of dog houses or dog kennels to choose from. Dog Care Essentials . . . for HYGIENE-sake . . .
Of course you'll need dog shampoo for when you give your dog a bath. In addition, you should have on-hand a brush, comb and other "dog grooming" implements, especially if you have a long haired dog. Long haired dogs need extra care to keep their coats looking healthy and neat. 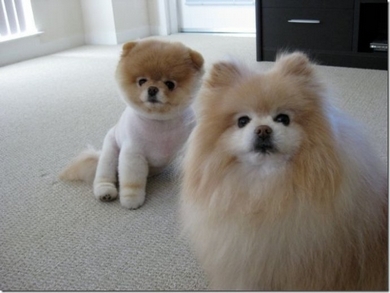 You may need to purchase different types of combs, for untangling knots and getting at the dog's undercoat. Make sure you know what type of grooming tools you need for your breed of dog. Dog Care Essentials . . . for FUN-sake . . . Dogs love to chew things and chase balls. Make sure you have a few on-hand for your dog to play with. FYI: Some dog toys are designed purely as a temporary distraction . . . others are geared toward intelligence development. In either case, ensure you get dog toys that are the right size for your dog. You don't want ones that are too small and can be accidentally swallowed.